Users of social media are more exposed than you might think about security issues. Your social media accounts might well be exposed to cybercriminals and others with malicious intent, and if they obtain personal information about you, it could be used in many different harmful ways. In truth, the social media themselves have access to all your conversations, and if you’re a person who never turns your phone off, they can also listen in through your phone’s microphone. Recently there have been some serious questions about the privacy afforded to social media account users, and how the social media may be using your personal data. 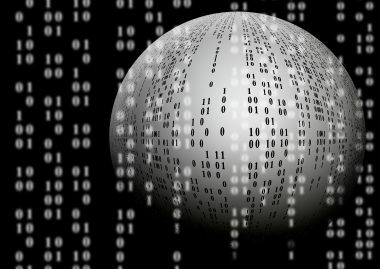 If you’d like to keep your data absolutely private, there are some ways you can go about that which will ensure that no one but yourself has access to all your personal information. A VPN consists of one or more servers which allow you to access the Internet, but which serve to screen your location from anyone else online. In effect, this group of servers acts much like a second location, in that it maintains the privacy of your home location. 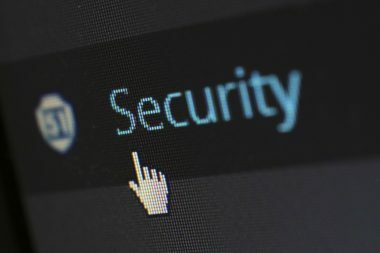 The only real benefit to setting up a VPN is the security aspect, but it’s a very effective one because anyone wishing to access your account activity would be completely thwarted. In the past, it was much more difficult to set up a VPN, particularly if you’re not an IT person. However, the complexity of the past has now been erased, and anyone can set up a VPN with the user-friendly capabilities offered by more modern software. If you have any social media accounts which have fallen into disuse, perhaps because they were favorites from younger days, you should completely disable them, so they can’t be accessed by hackers. You can completely delete such accounts, along with any associated data, so it can’t possibly be intercepted and used by the criminal-minded individuals online. All personal data which can be traced back to you should be removed when you close old accounts. If you have reason to suspect that your data has been used without your consent, you may want to take the extreme step of completely uninstalling Facebook from your phone. Facebook has an extraordinary amount of power over the peripherals attached to your phones, such as the camera and microphone. These peripherals can be used to store information about you, which in turn allows advertisers to establish access to all that data on your timeline feed. In fact, that’s why you may be seeing advertisements which have nothing to do with you or your lifestyle, for instance seeing pop-ups about AARP or about erectile dysfunction. 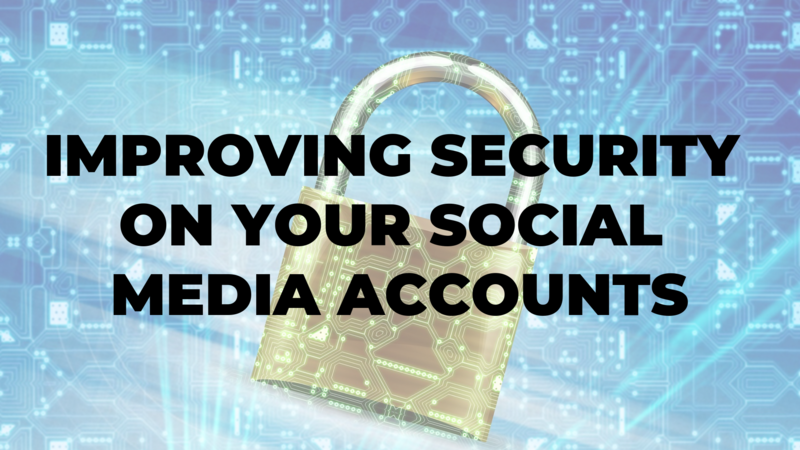 This is one of the simplest things you can do to increase the security on your social media accounts. This will provide you some level of protection against phishing and other attempts by hackers to breach your privacy. 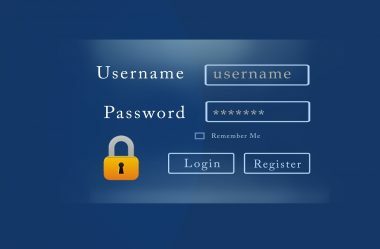 It might be a little annoying or tiresome, but changing your passwords frequently is one of the best ways of deterring attacks by cybercriminals. When you do change passwords, make sure it’s one that cannot be easily guessed, and that it’s not something personal about you, like a phone number or street address, or your child’s birthday. Each app that you install on your phone should be checked for the settings which are enabled, so that the app is not managing your privacy, but that you maintain control of it. For starters, you should check location-tracking on your phone, as well as the microphone usage, because you don’t want any app to have control over your camera, microphone, or of tracking your location. If you have location-tracking turned on, any app will be able to collect information on your whereabouts and store it, so it can be used in the future by advertisers. If a hacker were to intercept this information, it could also be used for malicious purposes. Have you ever considered the possibility that some of those friend requests you’re getting are from hackers? They very well could be, and in the past, this has been a clever way for hackers to gain access to your personal information. If someone requests to be added as a friend, you should have some knowledge of them, or you should have met them in real life before you add them to your social media account. It’s worth your while to check out their profile before allowing them to have access to your personal information. If your new friend does turn out to be a hacker, your account could easily be hacked through Facebook Messenger, and your privacy would then be zero. Whenever you’re browsing the Internet at all, you should avoid sites which are not secure. Secure sites will be identified by the HTTPS prefix before their URL. Having this level of security means that any exchange between you and another party is totally encrypted, and is absolutely useless to any hacker or other party wishing to steal your information. If you’re not actively using Facebook or any other social media platform, you should log out, whether you’ve been using a browser or just your phone. Facebook has the capability of tracking all your activities when you leave the app open, and this is a primary way that Facebook gathers information about you. When this information is collected about your activities, it can be shared with advertisers and others, which means your privacy is pretty much out the window.